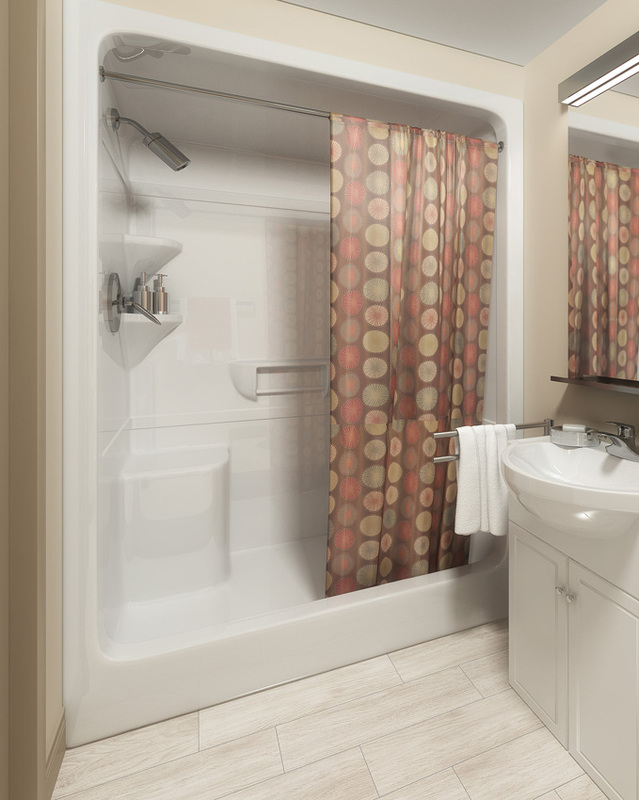 Private Ensuite Bathroom in Every Bedroom! 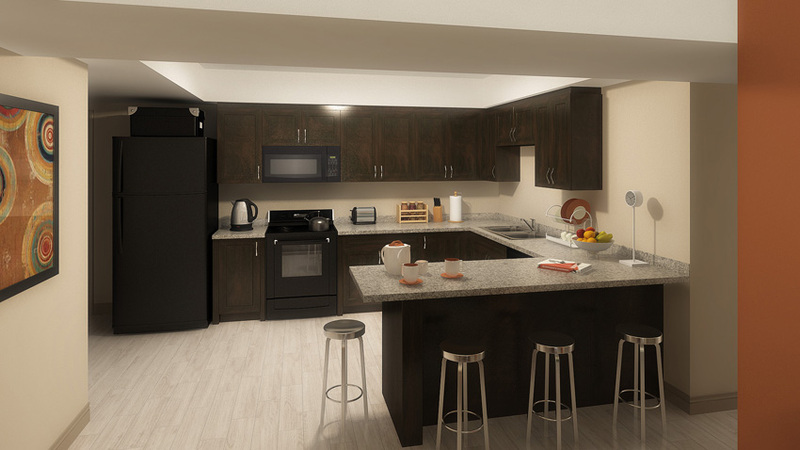 ALL UTILITIES AND UNLIMITED INTERNET INCLUDED! 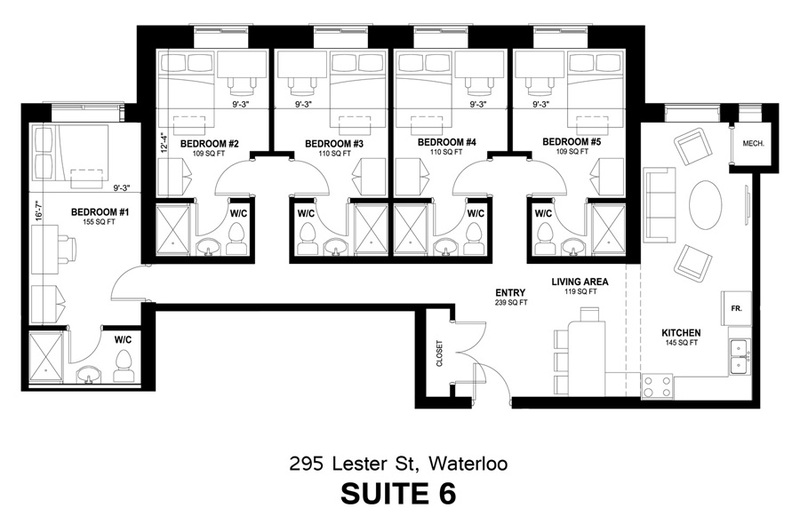 - These prices INCLUDE HYDRO with a $25/tenant/month maximum cap. 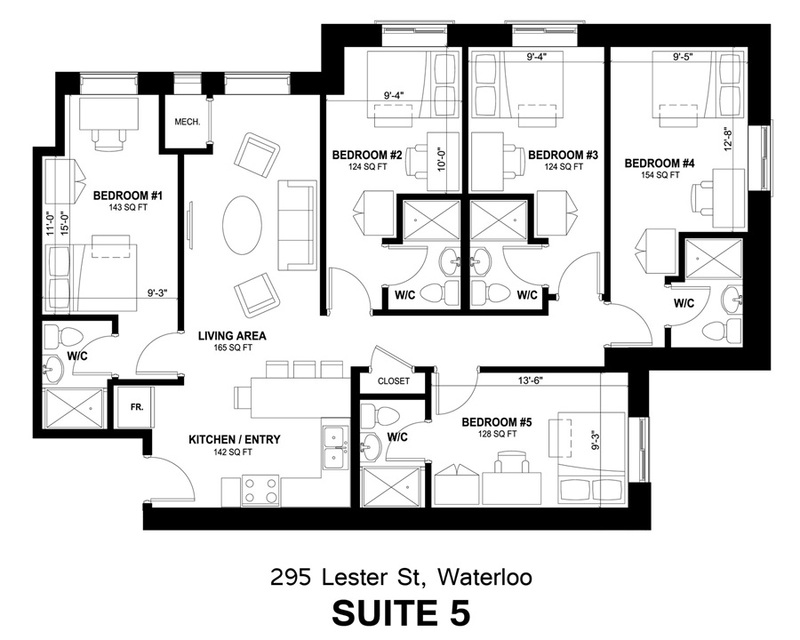 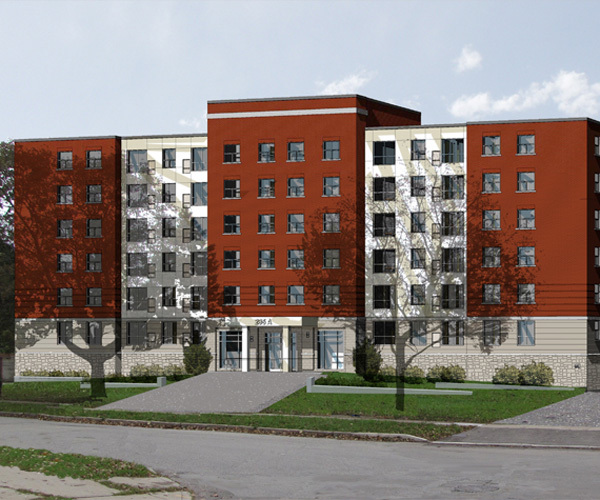 FURNISHED Student Living in Waterloo, Ontario! 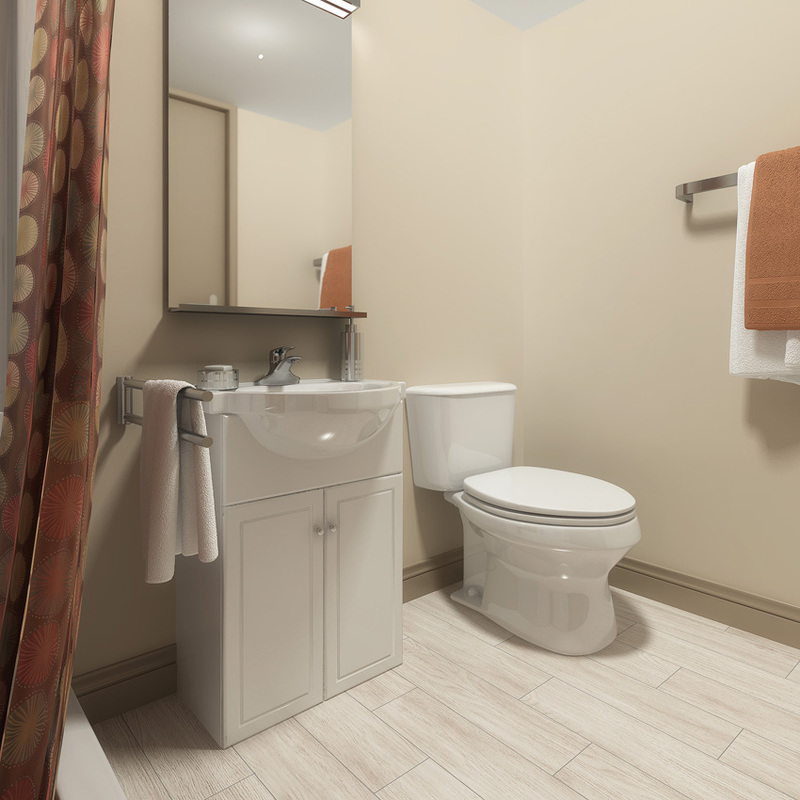 PRIVATE ENSUITE BATHROOMS IN EVERY BEDROOM! 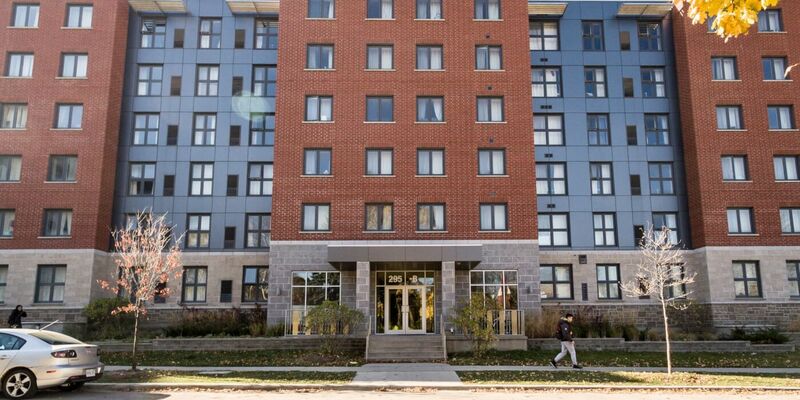 295 Lester Street is ideal for students attending both universities. 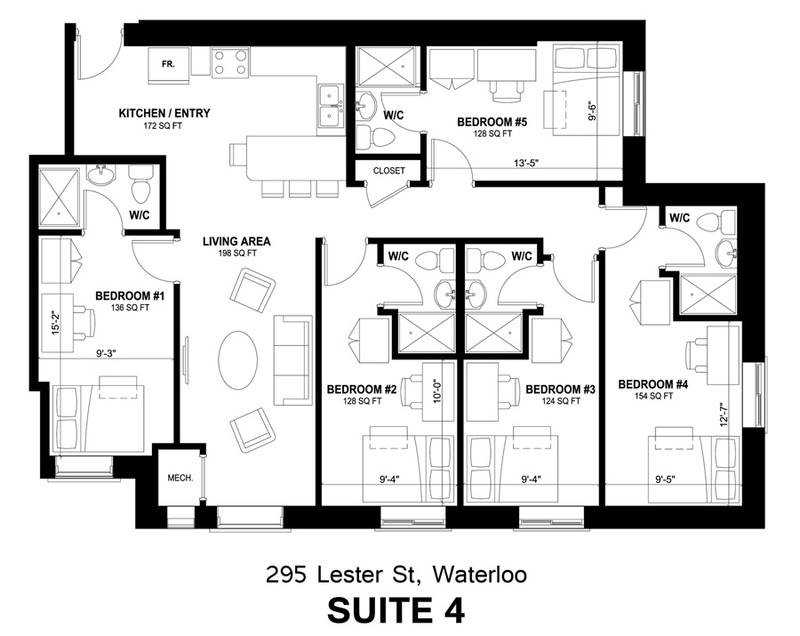 Tenants will love the comfort and privacy of having their own ensuite bathroom with shower. 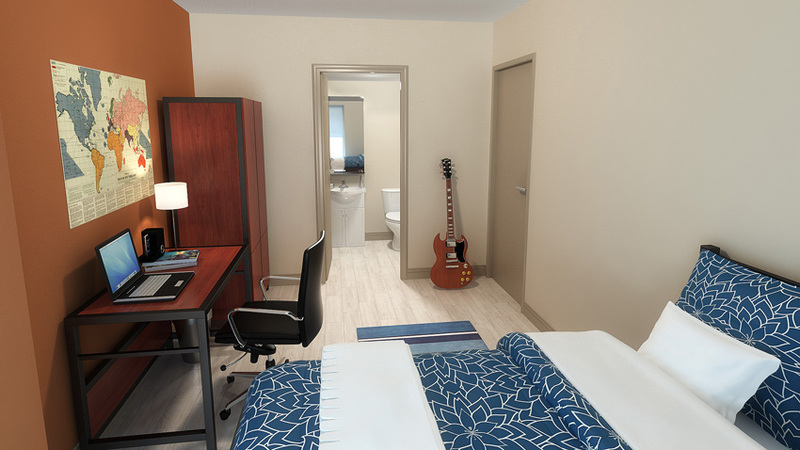 Each suite comes with large rooms and is fully furnished with high quality furniture. 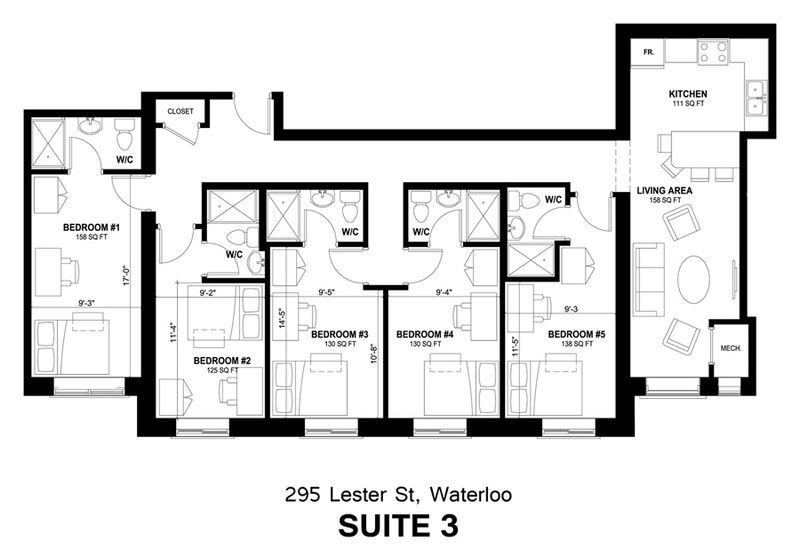 295 Lester Street is situated within a short walking distance to the University of Waterloo, Wilfrid Laurier University and the Research & Technology Park and is located close to major bus routes. 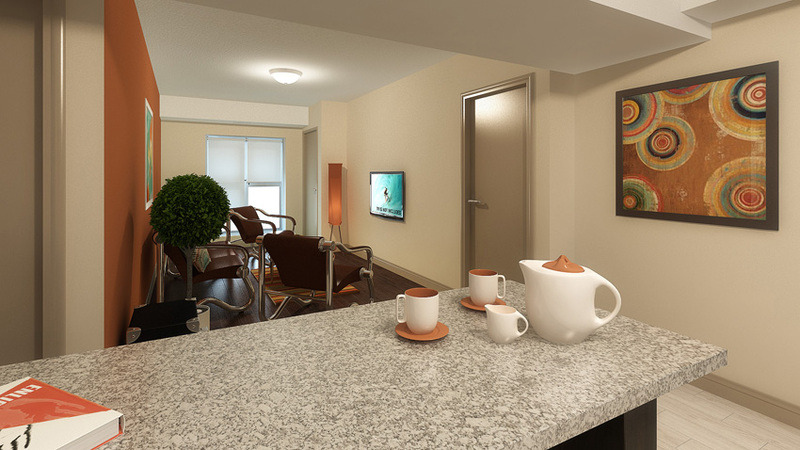 Don't miss this incredible opportunity - reserve your suite today! 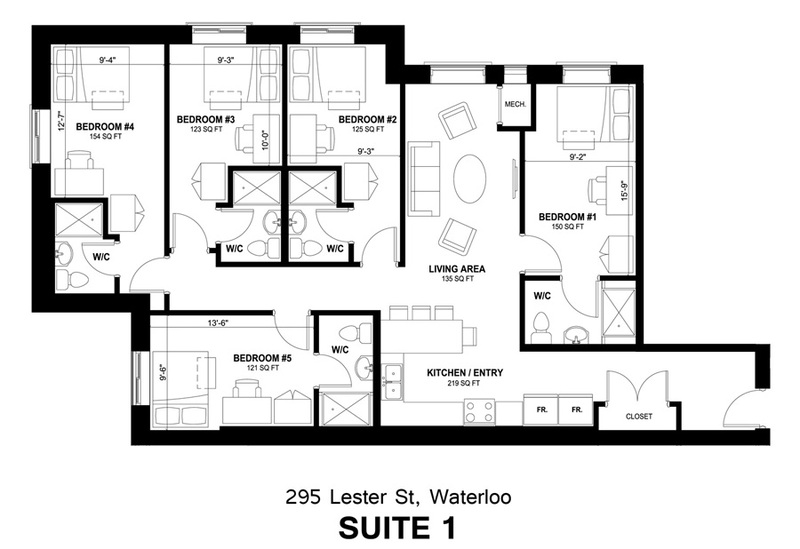 UNLIMITED ROGERS FIBER-OPTIC INTERNET INCLUDED!! 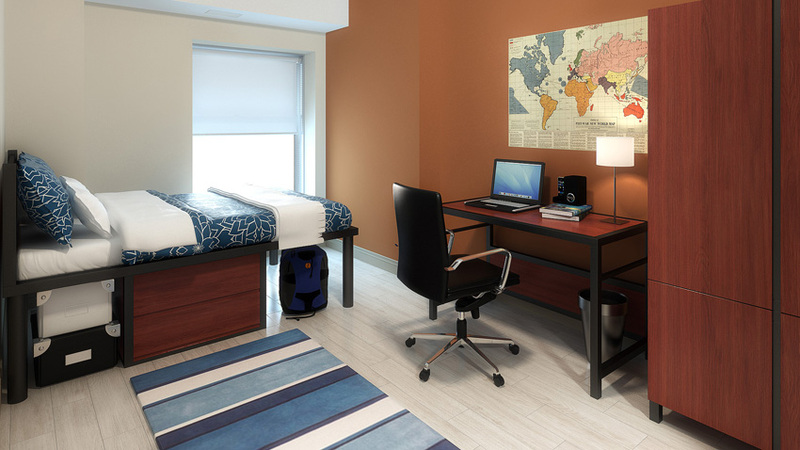 The BEST kind of internet offered for student accomodations in Waterloo! 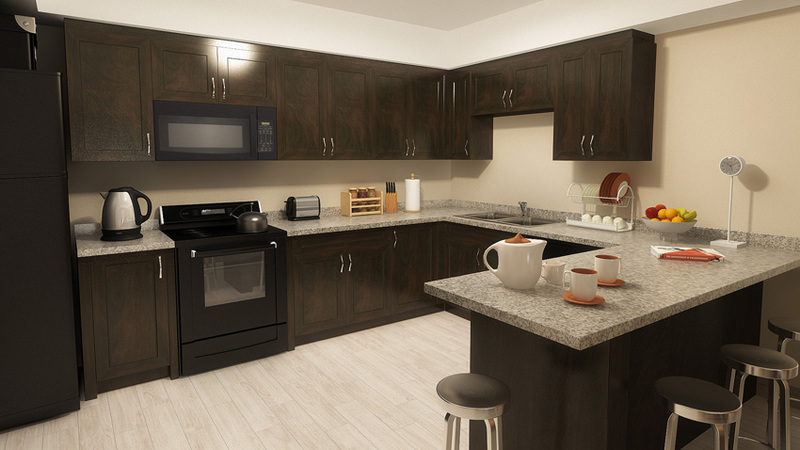 EVERY UNIT INCLUDES A DISHWASHER AND A BUILT-IN OVER-THE-STOVE MICROWAVE! 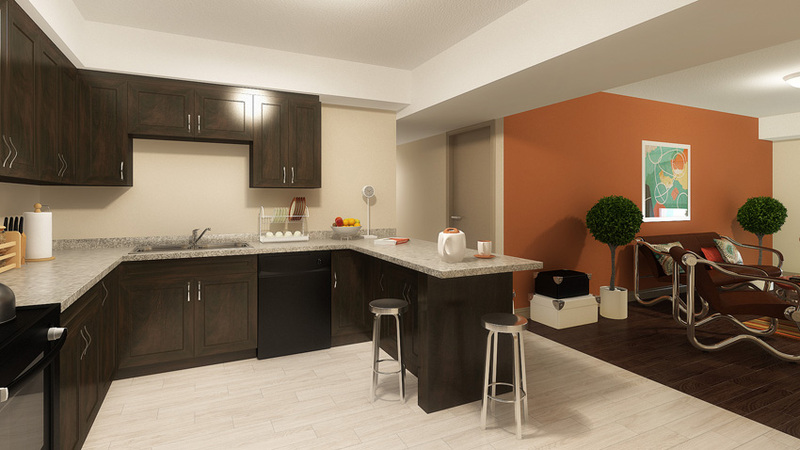 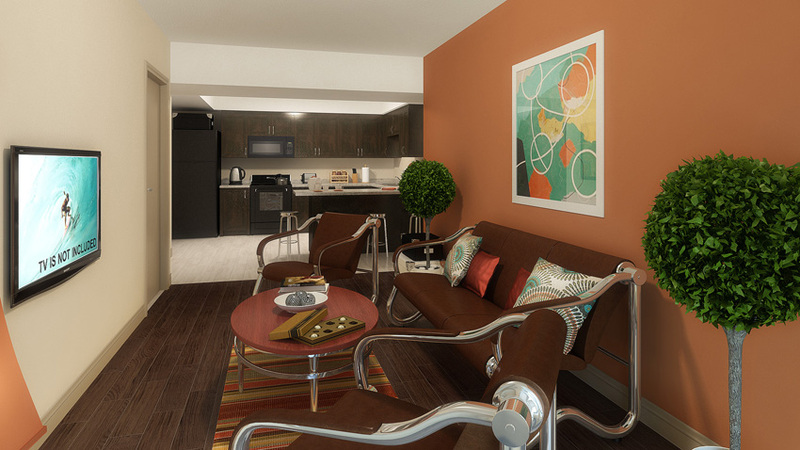 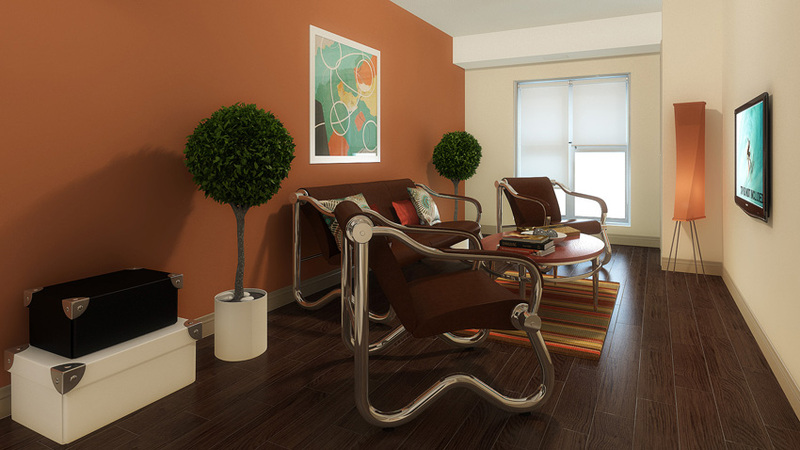 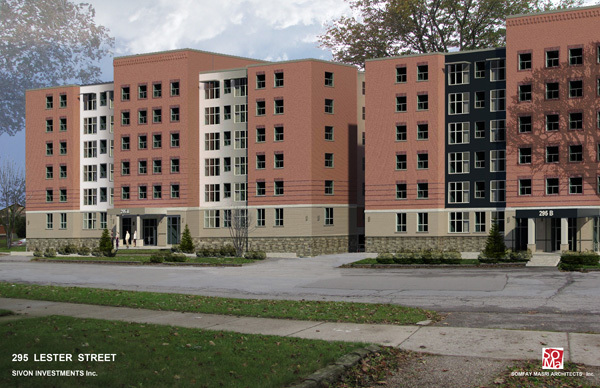 Fully Furnished Suites including Double Beds!